This dainty piece of a gentleman’s wardrobe is often overlooked and underestimated by many. 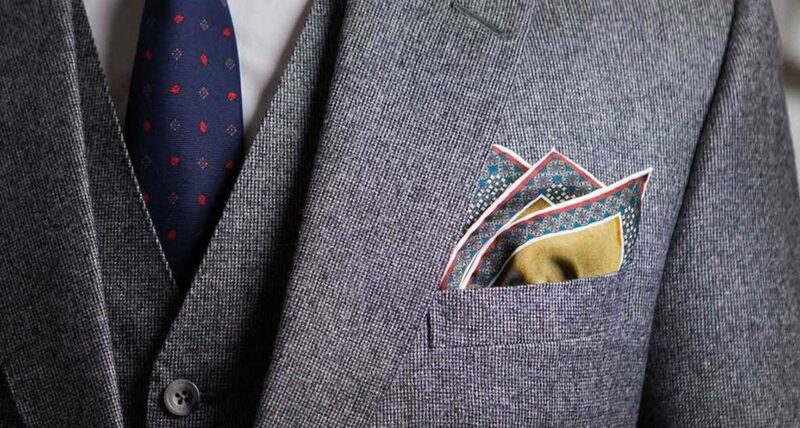 Pocket squares have been used all throughout history. Originally, pocket squares were drenched in perfume to cover the stink of the working class as they traveled. We don’t use them in exactly the same way nowadays. Although, I think this could be useful advice to some when the summer months are in session! Pocket squares help you stand out from the crowd in a modern yet traditional way. Donning a stylish piece of silk or wool fabric from your jacket is a way to escape the ordinary everyday suit looks and to get you noticed in a classy and elegant manner. Flamboyant colors and fashionable patterns on pocket squares can make a bold statement and help you make a memorable yet subtle first impression. Another benefit of the pocket square is its affordability. These small portable fashion statements won’t break your bank. Before we go any further, there is one rule that you mustn’t ever break. Are you listening? Good. The one rule you should always follow is to never match your pocket square exactly with your tie. Breaking this rule will equal a major fashion faux pas in pocket square wearing etiquette. Want to know what your pocket square says about you if it matches your tie? It says you don’t know what you’re doing and that you lack sophistication not to mention style. 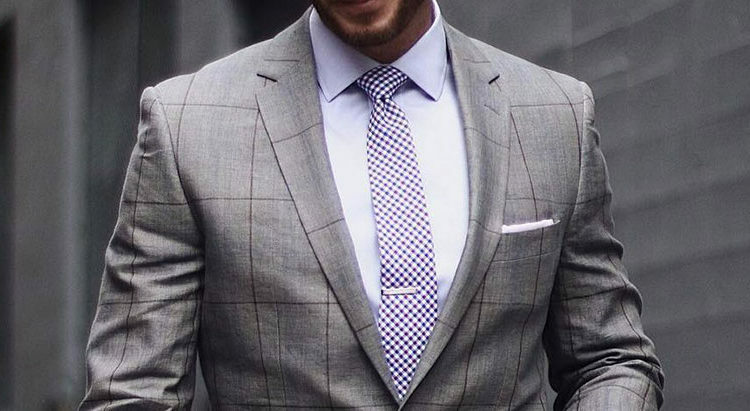 Matching your pocket square with your tie will lead the viewer’s eye horizontally across your chest. This takes attention away from your face. So, now that we’ve covered that. Your color and pattern choice says a lot about your sartorial tastes and could suggest something about your appreciation for tradition. Color theories exist for nearly all colors of the rainbow. For example, a blue pocket square is considered calming and conservative. A bright red pocket square says the opposite. It makes a bold and notable statement of strong will and passion. Black is a color that screams professionalism. A pink pocket square can tap into your inner, more softer side. To say something a bit more creative and eccentric, try donning a yellow pocket square. Not only does the color and pattern suggest a quality about you and your personality, but so does the fold of the pocket square. 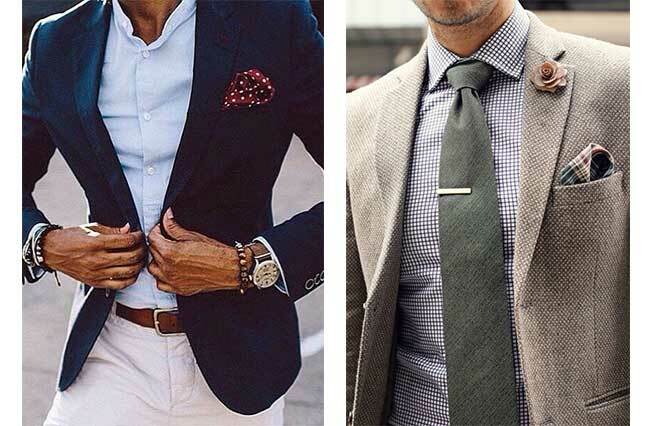 There are numerous ways to wear a pocket square but listed below are the most common and versatile styles that can match just about anything you are wearing. Working best with cotton or linen fabrics, the square fold is an easy and uncomplicated shape to show off your pocket square. It’s simple and conservative making it ideal for business meetings and black tie occasions. Now if you thought the square fold was easy to achieve then you will be in for a real treat with the puff. This is one of the most simple variations of pocket square folds. It works best with silk or woollen fabrics. 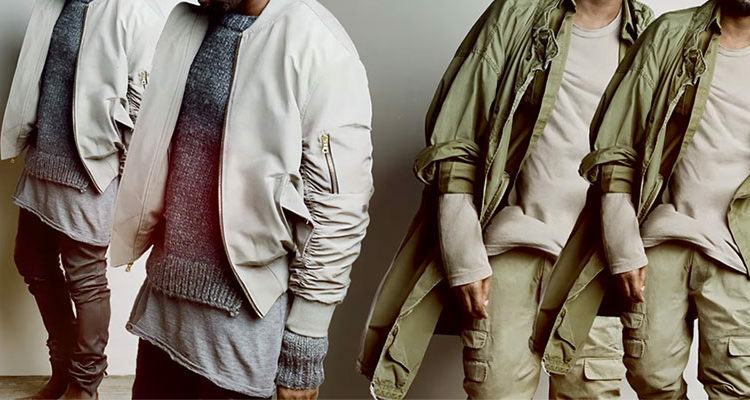 Although it is easy to achieve this look, it sends off a very luxurious and fashion-forward message. While there are hundreds of suggestions and theories about the ‘right way’ to wear a pocket square, the most important aspect of the whole thing is you. Wear your pocket square with pride and confidence. Remember, you only get one shot at a first impression!